Google’s unveiled a new spam-reporting system for Google My Business. Here’s why it matters and how it works. 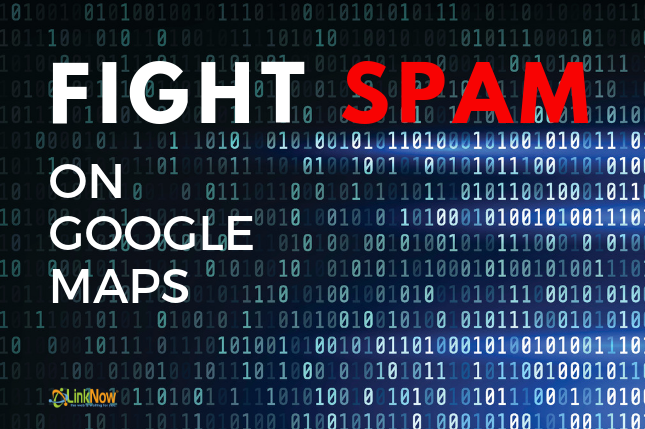 For years, business owners have asked Google for a way to report spammy business listings that have clogged up online search results and made it more difficult for consumers to find relevant businesses online. And for years, the only workaround has been to report spam on Google’s online forum. Needless to say, the system was haphazard and the results less than spectacular. But finally, Google has listened to our grievances and given businesses a better way to report fraudulent listings: the Business Redressal Complaint Form! The new form is a much-needed improvement. But it can be finicky. And unless you fill it out exactly as Google intended, it’s possible they’ll simply disregard your complaint. Fortunately, we at LinkNow Media are here to guide you through the process so that you can stop fake listings from bogging down your business’ online search results. Multiple listings for the same business—Google considers multiple business names for the same company fraudulent behavior. A business should be listed exactly the same in every instance it’s found online. Listings also shouldn’t include any additional add-ons like “LLC,” “Corp.,” or “Inc.” Just the company name. Fake or keyword-stuffed business names—Likewise, a company cannot have a business name that’s just a string of nonsensical keywords like “Seattle Plumping Repair Clog Drain Toilet Repair Residential Plumbers.” Again, it’s got to be the company’s real-world business name—no filler. 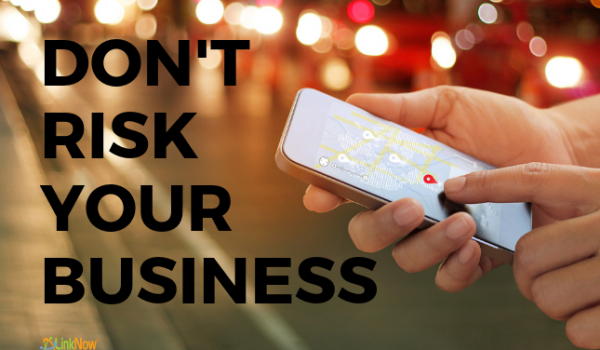 False business addresses—A business needs a legitimate physical address for it to appear on Google My Business. Google does not permit PO Boxes, co-working spaces, or shared addresses for two different businesses. Note: Home addresses are allowed, so long as they are hidden online. 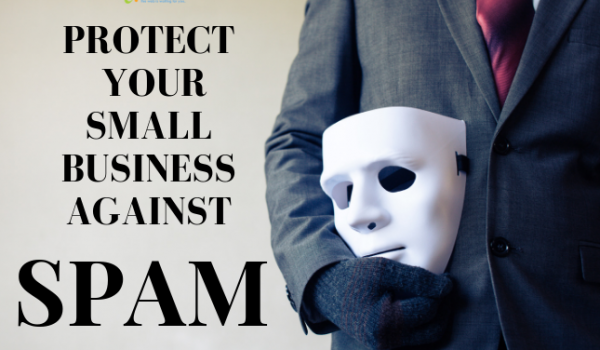 Fraudulent phone numbers—A listed phone number must be directly controlled by the company. Businesses cannot list phone numbers that redirect consumers to a different company. Fraudulent website addresses—Similarly, a listed website address cannot redirect a consumer to a third-party business or social media site. To see the full details of what you can report, visit the guidelines for representing your business on Google. Access Google’s complaint form and enter your information. You can also report up to 100 listings at once by uploading a spreadsheet with all the URLs. Explain in detail why the content is spam. Look back at Google’ guidelines and at what you can report: Are there multiple names for the same company? A false address? Fake phone number? Whatever the problem may be, state it clearly so that Google knows why the content is spam and can act accordingly. And that’s all there is to it! Google won’t update you when they reach a decision, so you’ll just have to keep an eye out for a few weeks to see if the listing’s been removed. It’s far from perfect, but for now it’s the best weapon we have. Good luck to all you wearisome spam warriors! Have you noticed suspicious activity in your service area? 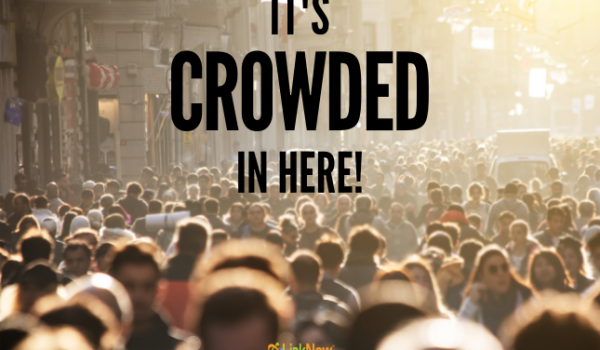 Are you sick of seeing spammy listings outrank your business? We can help! Give us a call at 1.888.667.7186 and improve your rank fast!